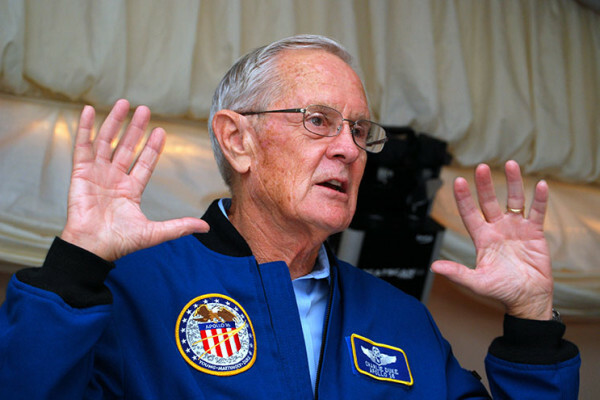 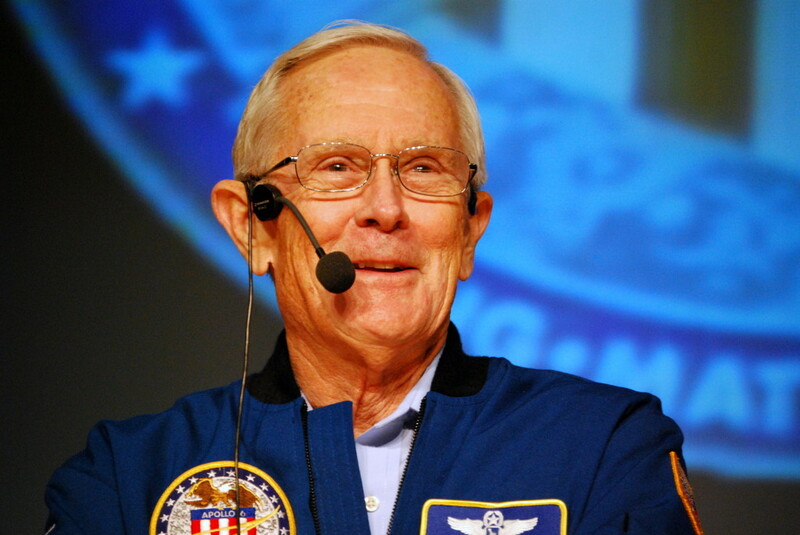 Charlie Duke had the honor of being the first speaker at the newly built lecture theatre at Carleton Community High school. 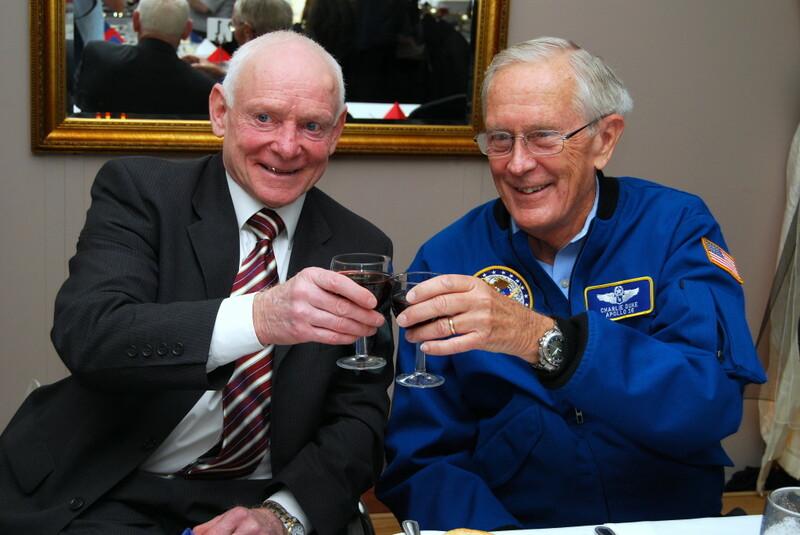 The old one burnt down 3 days after Fred Haise visited – have you ever noticed how trouble always seems to follow Freddo? 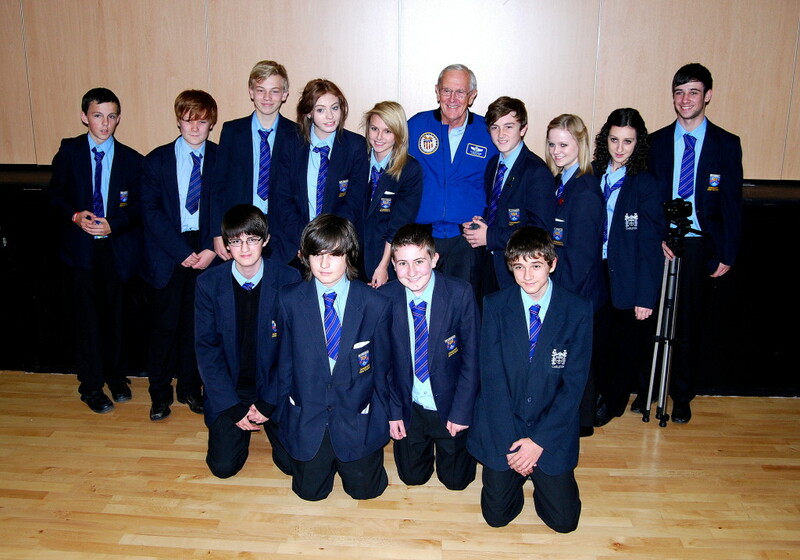 Charlie’s talk to 500 high school children on the Friday was a particular highlight. 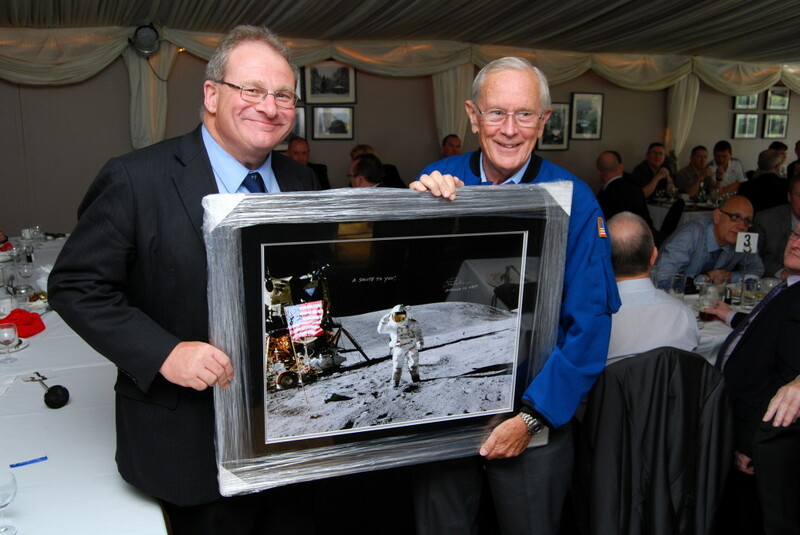 Maybe they had seen the LRO images of the Apollo landing sites or maybe it was the recent passing of Neil Armstrong but there was an enthusiasm at the school that surpassed even the standing ovation at the public lecture that followed.